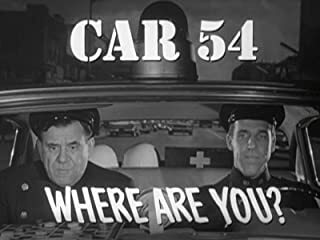 Amazon - instantwatcher - Car 54, Where Are You? The misadventures of two of New York's finest in the 53rd precinct in the Bronx. Toody, the short, stocky and dim-witted one, either saves the day or messes things up, much to the chagrin of Muldoon, the tall, lanky and smart one.